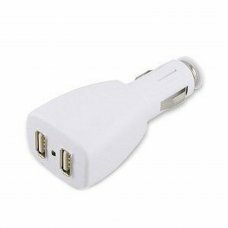 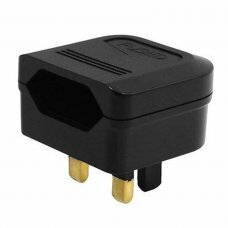 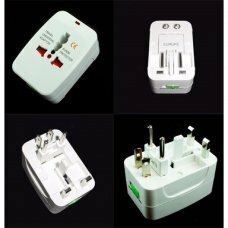 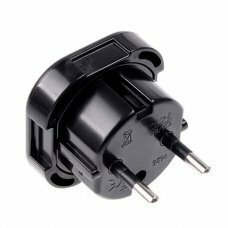 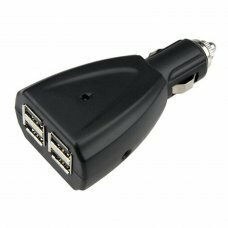 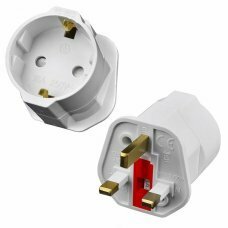 International Plug Adapter, All-In-One, Your Travel Partner Features: - Surge protection - Safety shutter - Power indicator.. 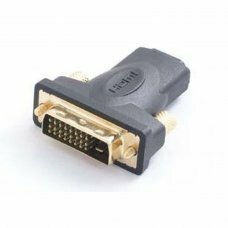 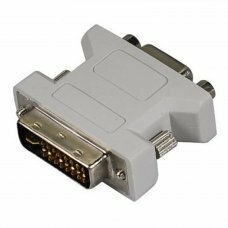 This adapter converts DVI Male to VGA and backwards.. 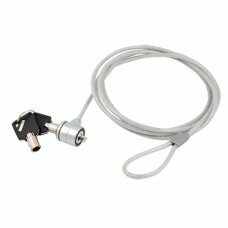 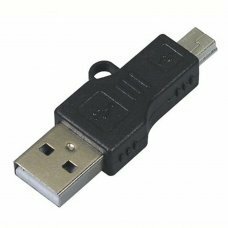 Most laptops, LCD monitors, projectors ... have a Kensington slot to bring them a safety lock.In this case you should just .. 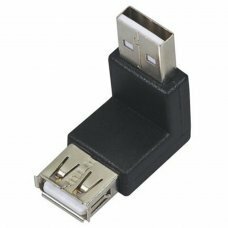 This adapter converts USB male to Mini-USB male and backwards.. 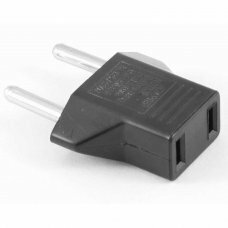 This adapter converts USB male to USB female with 90 ° angle and backwards.. 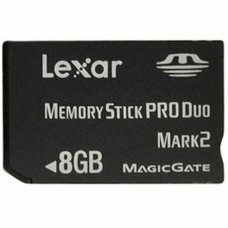 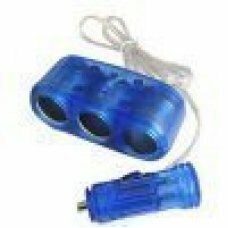 Specifications:Color: BluePower LED instruction shows the power to be put through clearlyLocking mechanism inside ensures p..